Just 2 days left! Any guesses on how the trailer will be like? Tell us in the comments. If you missed yesterday’s still check it out here. Categories: Insurgent, Insurgent Movie, Insurgent News, Insurgent trailer, Movie Stills | Tags: Divergent still, Insurgent, insurgent movie, Insurgent News, movie still, Movie stills | Permalink. Are you as speechless as we are? Tell us below. 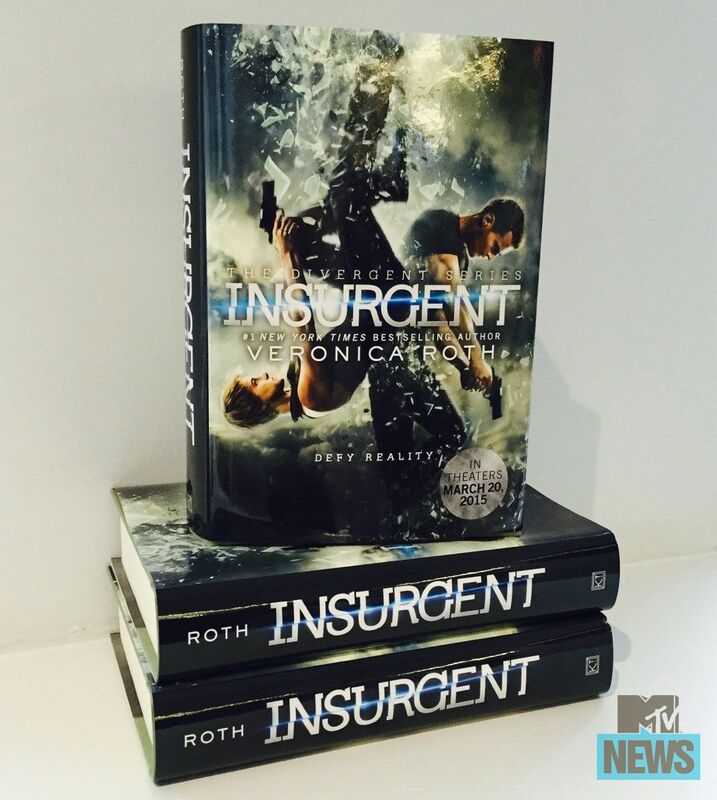 Insurgent hits teathers March 20. Categories: Insurgent, Insurgent Movie, Insurgent News, Insurgent trailer | Tags: Insurgent, insurgent movie, Insurgent News | Permalink. It’s official Initiates! 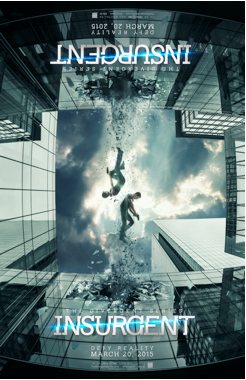 The full Insurgent trailer will be released in 4 days! The official Divergent Twitter has announced that the trailer would be released in 4 days, which is in fact 12/12. A new still featuring Tris and Four was also released. 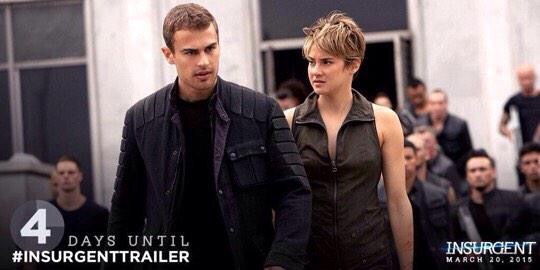 Remember the full Insurgent trailer will drop on 12/12. 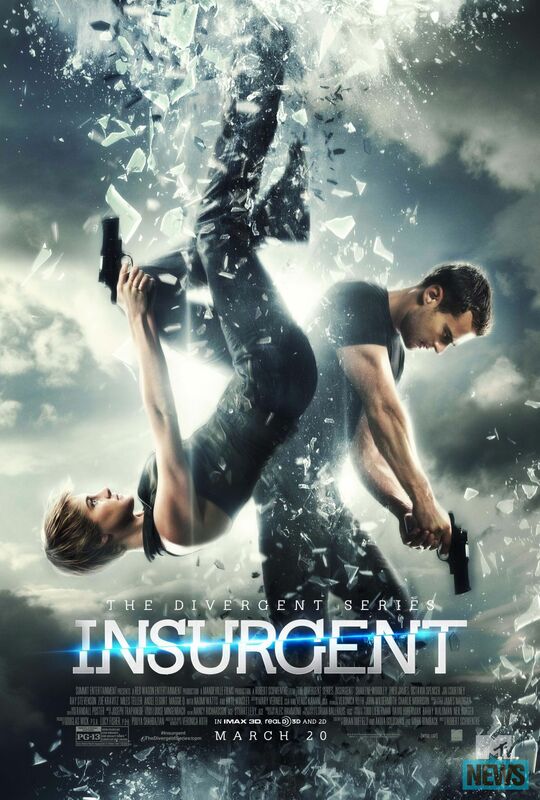 Categories: Insurgent, Insurgent Movie, Insurgent News, Insurgent trailer | Tags: Insurgent, insurgent movie, Insurgent News, insurgent trailer | Permalink.